Justin Burns: My Dad's 50th Birthday! 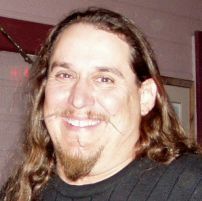 Dennis Burns turned 50 on February 23, but we all wished him a happy birthday on Saturday the 21st at a steakhouse in Arizona. Click here to see pictures that my Grandma Pat took at the dinner. 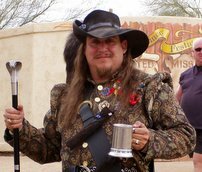 Click here to see pictures that she took at the RenFaire the following day. (I didn't go, I was driving home).